Do you think having more time would improve your productivity? You can’t buy more Time. We all have the same amount of time in this world, and all we can do is try to be more Productive. Make the most of it. Knowing how to make the most of your time can make the difference between being successful and being unsuccessful. What really differentiates us from each other is what we do with that time each day. We all have the same 24 hours to work with. 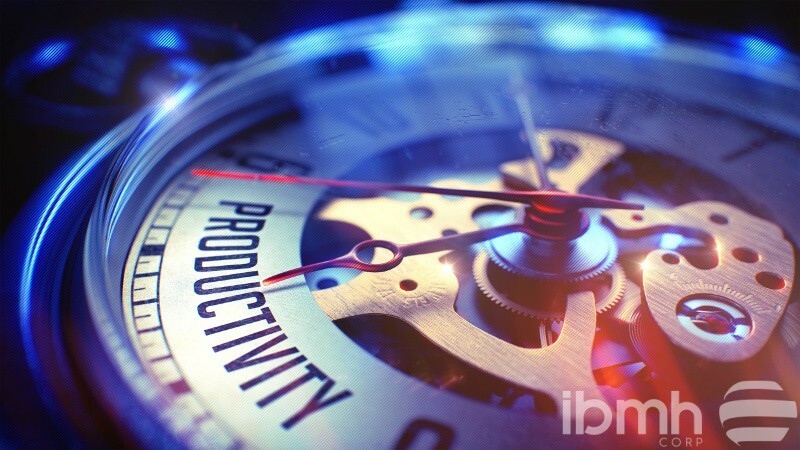 If you want your business to succeed, be productive. And actually, it isn’t about being busier or working long hours; there is a method behind squeezing the most profits out of your time. Productivity is based on both the Quantity of time spent and the Quality of the results obtained. In a company, there are workers who spend more hours doing their job than is required, but that doesn’t always mean that they are profitable. On the other hand, other workers might only work their assigned hours, but generate results that are far superior. And all because of better time management. So, remember to assess your employees based how fruitful their results are, not on how much time they spend at the office. What about you? How do you measure your own productivity? And your team’s? IBMH is the Strategic Sourcing Office in China for furniture hardware importers who want their businesses to succeed. Contact us today and make your imports more profitable.